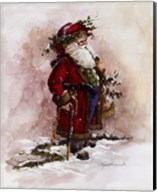 Everybody loves holidays, whether it's Halloween, Fourth of July, Christmas or Easter. 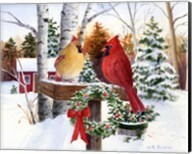 So why not surround yourself with beautifully designed Holiday Art and Holiday Posters and Prints to get you in the mood. 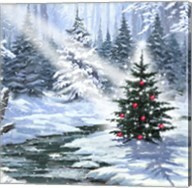 It's not a holiday unless it's decorated like one! 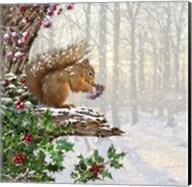 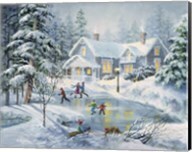 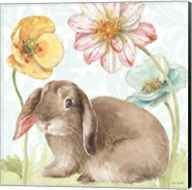 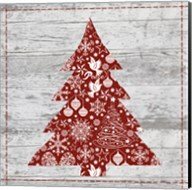 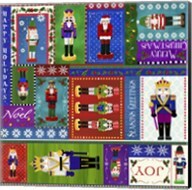 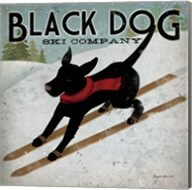 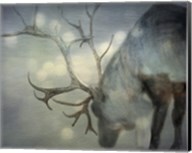 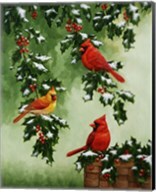 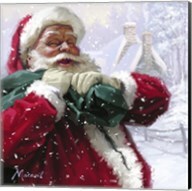 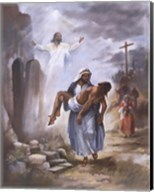 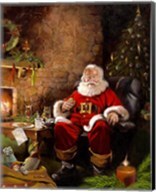 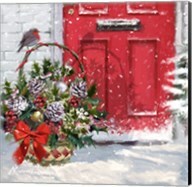 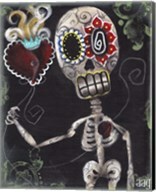 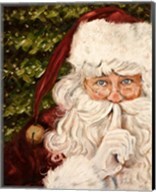 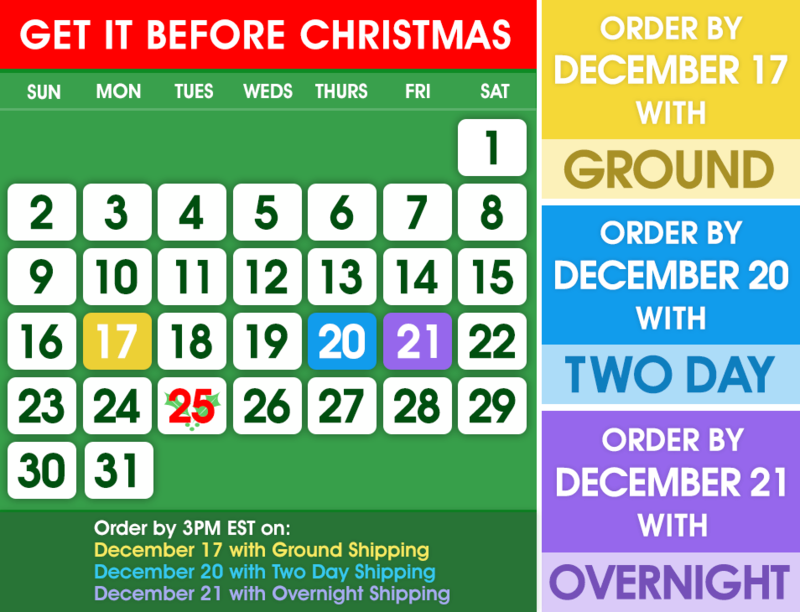 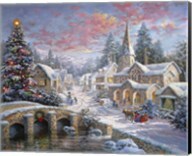 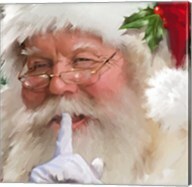 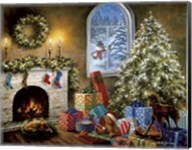 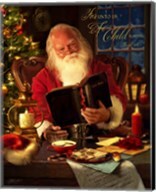 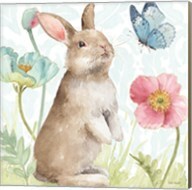 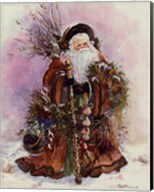 CanvasGalleryArt.com has a long and extensive list of stunning artwork for all your favorite holidays. 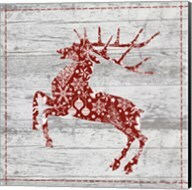 Whether you want red, white and blue themed prints plastered around your place for July 4th or cute Christmas themed paintings to decorate your house, CanvasGalleryArt.com has you covered.So shop CanvasGalleryArt.com's Holiday Art and Holiday Posters and Prints and start decorating today!